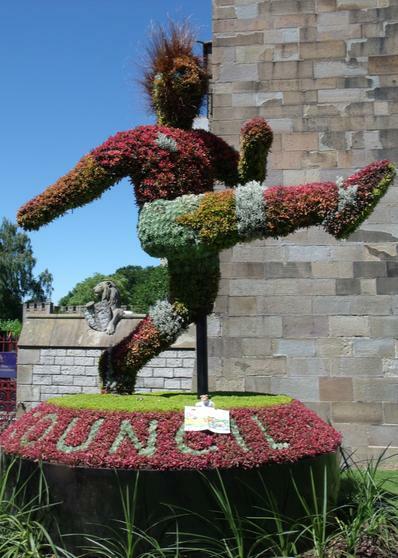 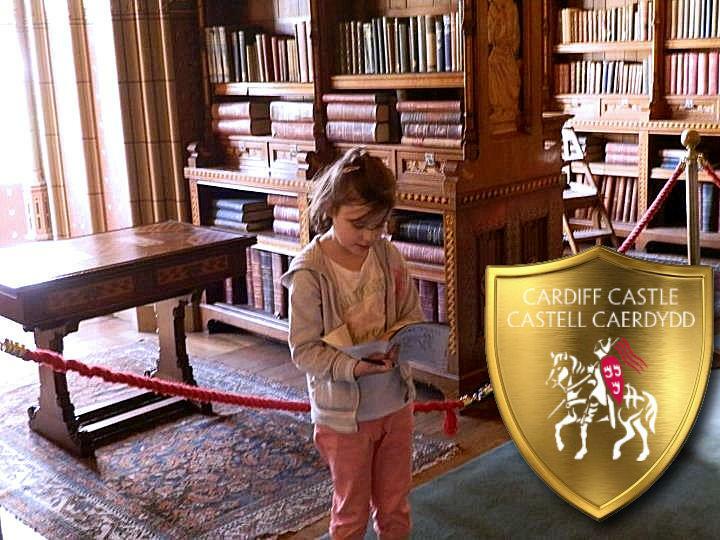 You can take the photos on holidays or around Cardiff. 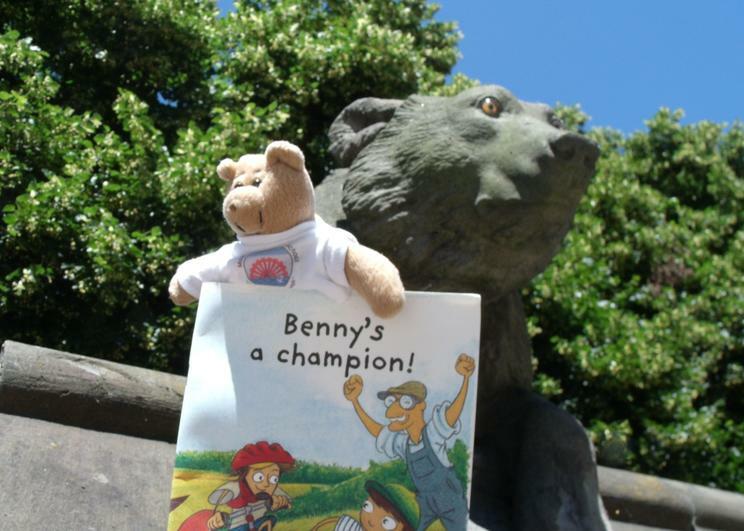 Up a tree, on a lake, in a sand castle, be safe but be creative.As part of our Library photo challenge, Mrs Rowlands has asked you to take take photos of pupils reading their books in a funny or interesting location. 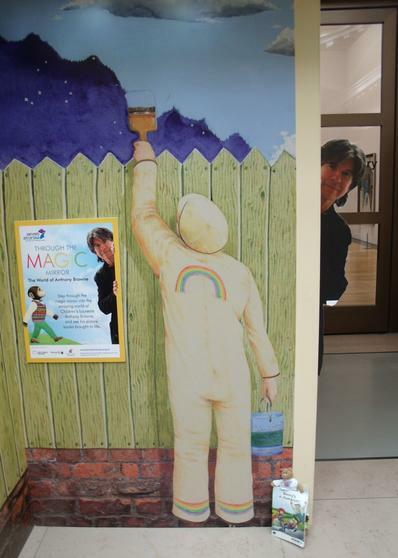 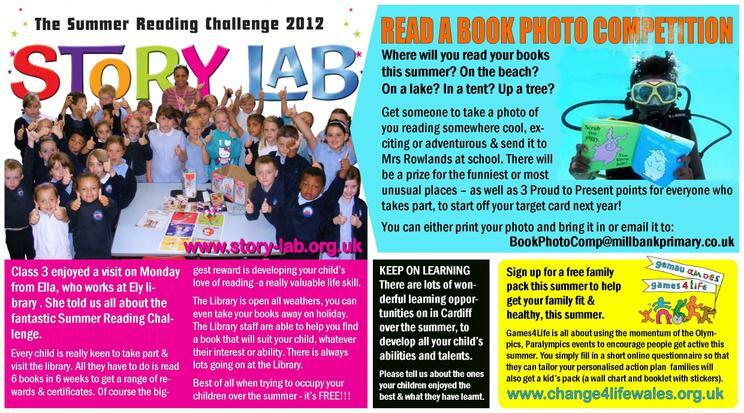 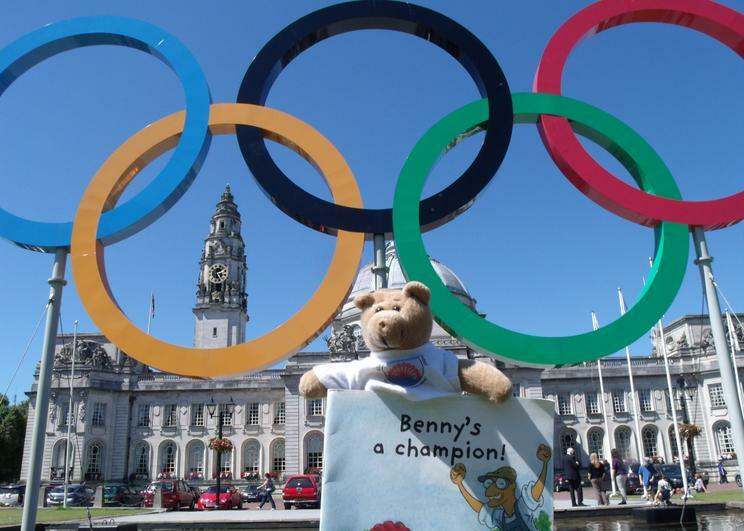 Do not forget that you can take part in the local Library's SUMMER READING CHALLENGEtoo, this year it is the STORYLAB! 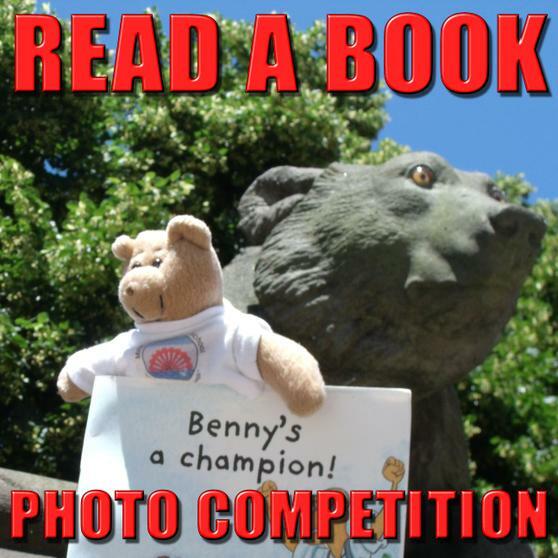 All you have to do is read 6 books in 6 weeks to get a load of goodies, it's great fun and all free!